River end of Kearney Street. Karrak Karate opened in February 2014 and is based in Nannup, Western Australia. As a family club, Karrak Karate teaches practical self-defence for children, teenagers and adults, with a focus on good discipline, respect and developing self-confidence. Karate training will improve your fitness, coordination, balance and flexibility. Instructor Chris Buckland is an enthusiastic student and teacher of Karate, with over 10 years of combined martial arts experience. He has trained in New Zealand in a form of Taekwondo and the South West in another karate club based on Goju and Shotokan styles, where he obtained a rank of 1st kyu before the class ceased. He was an instructor for his previous style of karate from 2006. 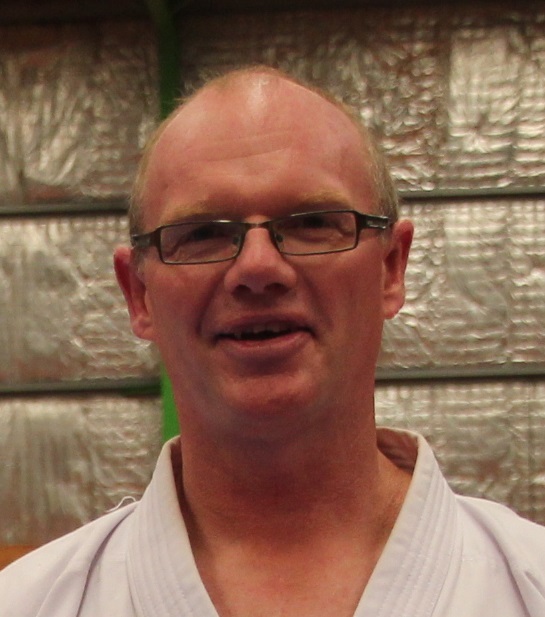 Chris commenced training in Goju Ryu Karate in 2011 under Sensei Scott Donaldson of Blackwood Karate in Bridgetown. He was graded to Shodan Ho Black Belt in June 2013 and then to full Shodan Black Belt in June 2014, being awarded the title of Sensei at the same time. As an experienced instructor Chris is dedicated to helping all Karrak Karate students achieve their best. Karrak Karate offers two classes a week during school terms, held at the Lakeside Fitness Centre on Kearney Street, Nannup, on a Tuesday afternoon and evening. There is a Junior class for six to twelve year olds and their parents, and a Senior class for teenagers, adults and high ranked younger students. Beginners and experienced students are very welcome.